I’ve been using my brand new Canon 60D DSLR camera to take pictures on the trip. In anticipation of our travels, I took a class, read books, and decided to carry an extra five pounds of gear to make it possible. On day three in Japan, some of my photos started to be overexposed (too bright). Huge bummer considering the prospect of a year of bad pictures. When we got to Singapore, I asked if there was a Canon store. Turns out there was a “Canon Service Center”. We were given a printout that guided us through three adjoining mega-malls that used landmarks like “KFC” to get us there (eat your heart out Mall of America), but we found it. A Canon Service Center is just what it sounds like. You take a number, speak to a representative, you tell them what’s wrong, they take your camera to the back where a technician looks at it. There might be an equivalent in the states, but I’m used to having to send electronics away to get fixed. In my case, they took a look, re-calibrated my camera with software and sent me on my way. 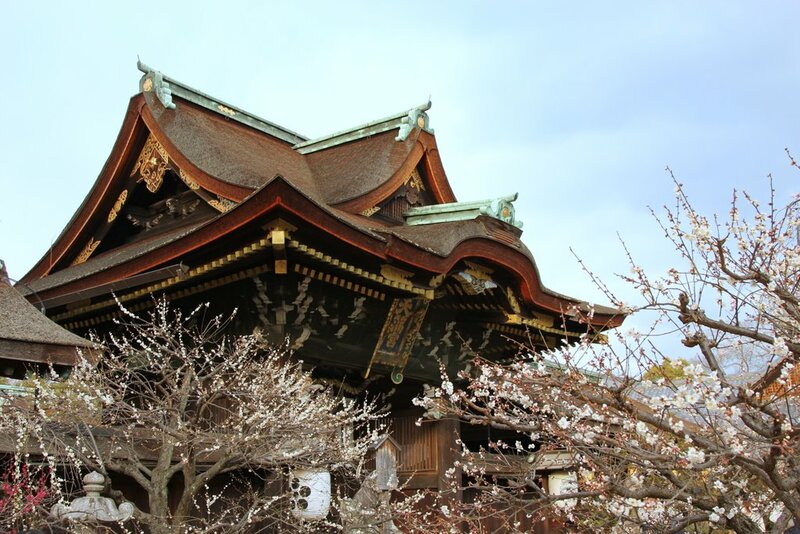 We’d have never known there was a problem given the beautiful photos shown in Kyoto!